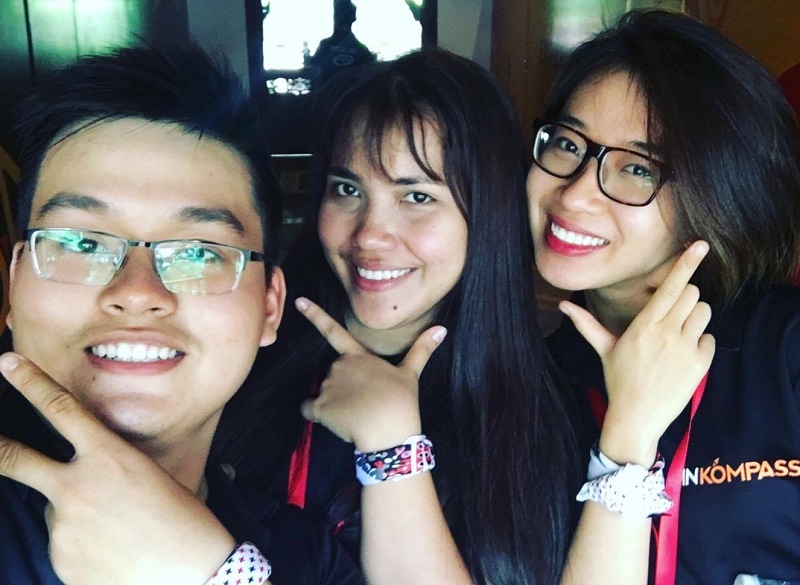 Graduate Trainees batch 2016 (from left to right): Pham Thien Phu – Commercial South & Central, Huynh Minh Hai Yen – Commercial North, Dang Mai Vi – Marketing. To Hai Yen, VPMBr is her very first company after graduation and therefore, her thoughts on business and company have changed significantly. 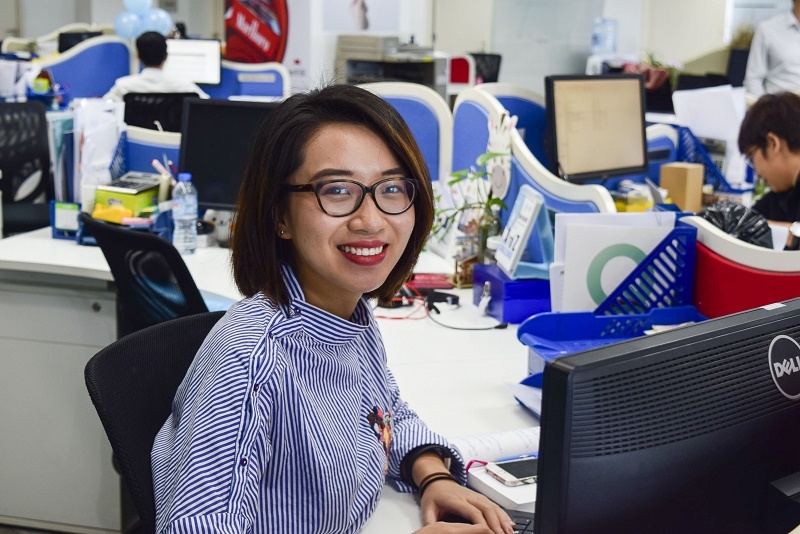 Yen calls herself a curious person, she asked many questions to her coworker in order to understand deeply about the company, to get knowledge about other departments and she was lucky to receive strong support from everyone at VPMBr. During 6 months working in Commercial Department, Yen has learnt not only about business as whole but also leadership and business attitude. Yen shared that even though she lived far away from home, she always had a family with her. Thien Phu reflected and said that his first year was a process full of valuable learning points. Like other GTs, Phu needed to take the role of employee and still had to work on private project; therefore, he had chances to work on different aspects of business. Working on 2 different positions in one year, executing plan and listening to open feedback from colleagues, Phu even had an initiative to improve working process in the company. After all those experiences, Phu had developed his maturity, communication skills and most importantly, had shaped his mindset of getting things done in proper ways. At the moment, while being in his 3rd rotation with Trade Marketing Executive position in 3rd rotation, Phu believes that his expectation is and will be coming true. 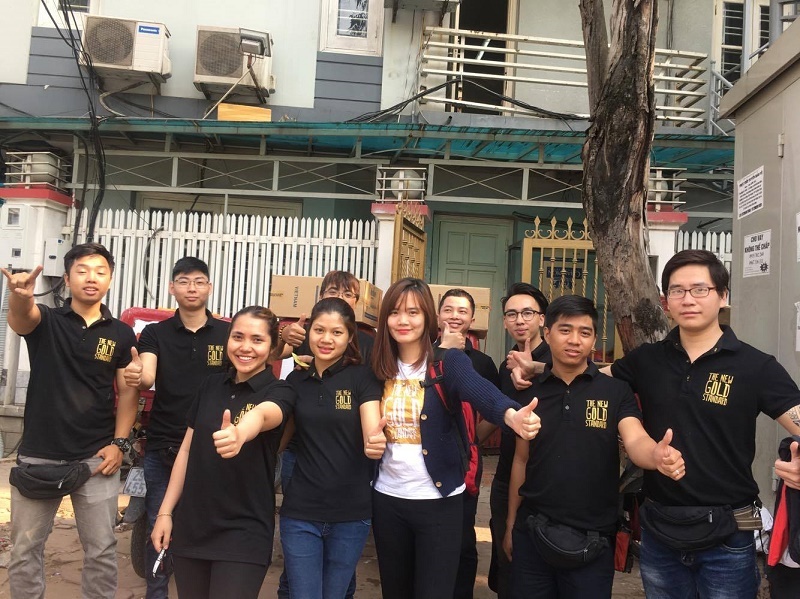 Mai Vi shared her most memorable memory in the first year at VPMBr was when she became MC for Internal Launch event of new products in Hanoi and Ho Chi Minh city as well as took part in event’s preparation process. The success of campaign was so meaningful to her since Vi felt closely attached with the meaningful message that the events wanted to deliver to young audiences. It was also the first time Vi took part in adaption and localization process of global marketing platform. After 2 rotations, Vi had the opportunity to see the big picture of brand, market and product; then took a closer look at the customers, her team members to understand their thinking and behaviors. Personally, Vi not only gained business knowledge, but also improved her personality to be a tough, stronger person. 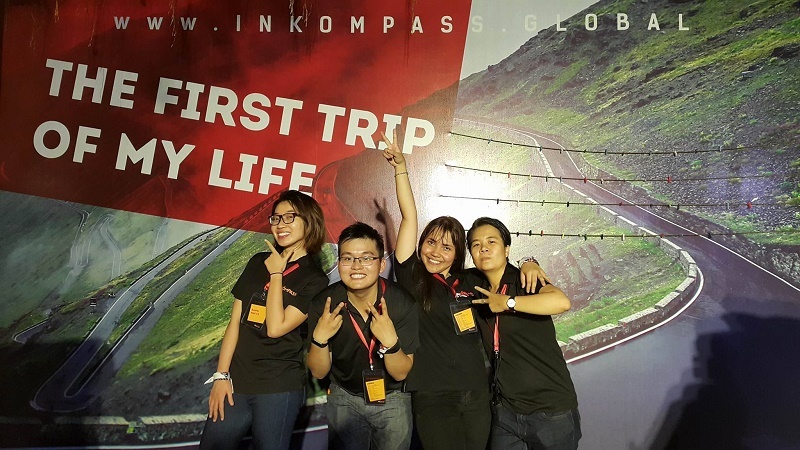 She believes that next rotation at Corporate Affairs will help her expand her horizon and learn more about business knowledge. One year is not extremely long, but long enough for each GT to have their own thoughts on their career path at VPMBr. Learning attitude and constant effort will become “weapon” for GTs to gain success in the next year.